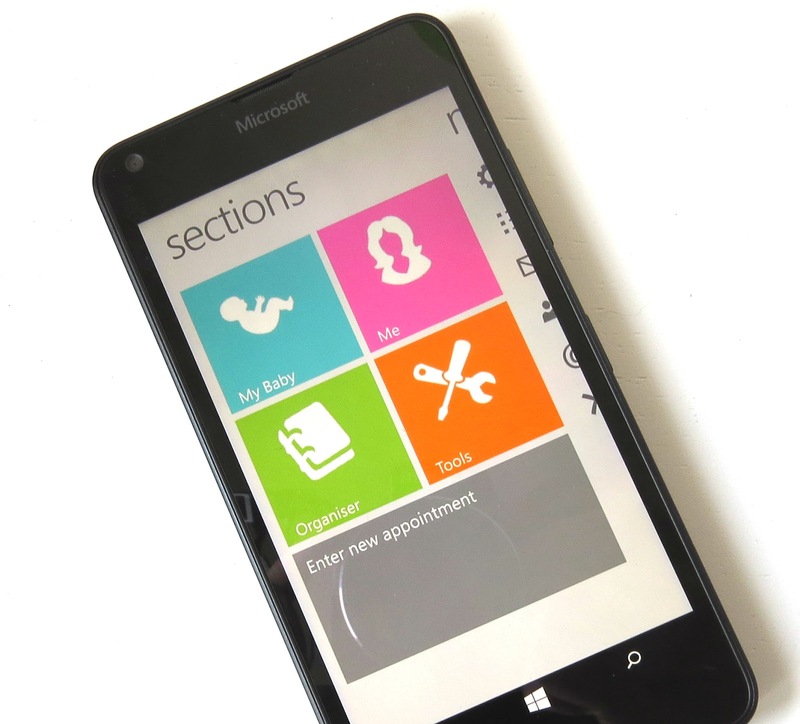 Yesterday I got my first ever Microsoft phone (Nokia Lumia) and whilst it meant a significant leap in technological ability after the old Samsung Galaxy Ace that Boyfriend's Mum had given me when I found myself phone-less, it meant getting used to a whole new system - and losing some of my best loved apps. When choosing new phones I'd always been advised that Nokias are a bit rubbish for apps, as fewer are available on Microsoft than on Android or Apple, and one app that I've had to say goodbye to was my trusty Ovia Pregnancy Tracker. I like Ovia, firstly, it gives you regular updates on your unborn child's size, by comparison to familiar fruit and veg (Baby is currently the size of a pomelo), and secondly, compared to a lot of pregnancy apps, it actually looks quite nice. I've replaced Ovia with Pregnancy Plus, which is available from the Microsoft app store. It is a free app, but does give you the option to upgrade to a premium, paid version (£1.89 for lifetime use) to access additional features. For most users, I'd imagine the free version to be more than adequate. Getting the app set up is really straight forward, the form is pretty slick and someone's taken a bit of time to get the design on-point, which I appreciated. You are asked to input your name, baby's gender (gives options for twins and triplets as well as "unknown" for people like me) and your estimated due date (which it uses to approximate the date of conception - 3rd November, if you were wondering). 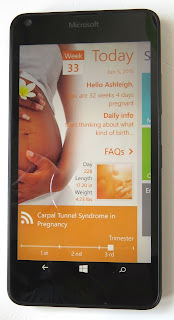 It then customises the "home screen" of the app to update you on how far along you are in your pregnancy (32 weeks 4 days), gives you a daily pointer as to what you could be doing (thinking about what sort of birth announcements I want to send out apparently - text messages more than likely, I'm afraid!) This page also tells you how many days you've been pregnant (228) how long your baby is (17.2 inches) and what he/she weighs, roughly (4.23lbs). At the bottom there's a link to possible medical symptoms you might be displaying (today's focus is on Carpal Tunnel Syndrome which thankfully I don't suffer from) and you can see your "progress" on a pregnancy time line. The app's feature are arranged in to sections which are accessed by swiping across from the home screen. These sections include: "My Baby", "Me", "Organiser" "Tools" and "Next Appointment". Being She who I am, I'm particularly keen on the organisation/productivity tools; these make this my sort of app. On the free version you can add any upcoming appointments, with anyone from an anaesthetist to a doula, and set yourself reminders - it will also link with your Microsoft calendar. 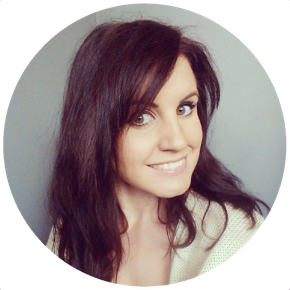 There's a shopping list which you can tick off, and you can add your own items too - I love a list so this is totally my kind of feature, plus I haven't found anything too weird on there, it is a genuinely helpful list. There's a "To Do" list area as well which works much like any other "To Do List" app but it's nice to have somewhere separate for Baby related list making, and a space to make a note of all of your important baby related phone numbers (which syncs to your contacts). There's a Baby Names section which provides Top 100 names from countries all over the world, and a space to record all of your potential name ideas for both boys and girls. The only feature not available in the "Organiser" section of the free version, is the Hospital Bag bit, which is much like the Shopping List feature but lists the essentials you'll need for your hospital bag as well as allowing you to add your own ideas - this is available in the paid version of the app but hardly acts as a deal breaker I don't think. The "Me" section predominantly contains a number of short articles that make for light reading, under subheadings such as "Food", "Exercise" and "Medical". 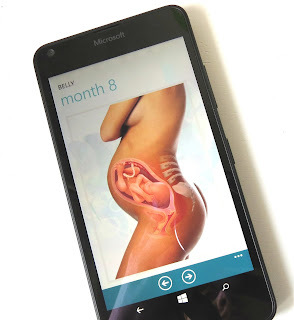 Unlike the Ovia app, there are no recipe suggestions (which I liked), and the section which allow you to create your birth plan in the app, is only available in the paid version. As you're ideally going to want to share your birth plan with your care providers though, I'm not sure that the app is the best place to have it - though I guess it could be helpful for brainstorming a few ideas. There's also an area (available on the free app) to log your weight and keep an eye on your weight gain. Lastly, it's worth mentioning a couple of features in the "Tools" menu which are only available on the paid version of the app but may prove more interesting to come people and may sway you towards paying extra. These are a kick counter (anyone who read my post when we experienced reduced fetal movements over the Easter weekend will no that this is something I like to bang on about a bit) and a contraction timer. The kick counter is great, it's kind of like a little stop watch. When baby starts having an episode of movement, you click "start", and when all goes quiet, you click "stop". The app will then track how often baby is active, and for how long at a time, alerting you if things change drastically. This could prove really useful if you do find yourself visiting the hospital with reduced fetal movement, as you can provide staff with accurate information about your baby's usual movements. The contraction timer works in much the same way. 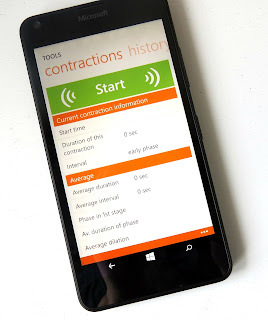 I'm not really one for timing contractions during labour as it can become something of a distraction, but you could ask your partner to use the app to keep an eye on the regularity and duration of your contractions so that you can let your care providers know when you first speak with them. Again, this is a stop watch style feature. Overall I think the winning features of the app are the organisational tools and the kick counter. 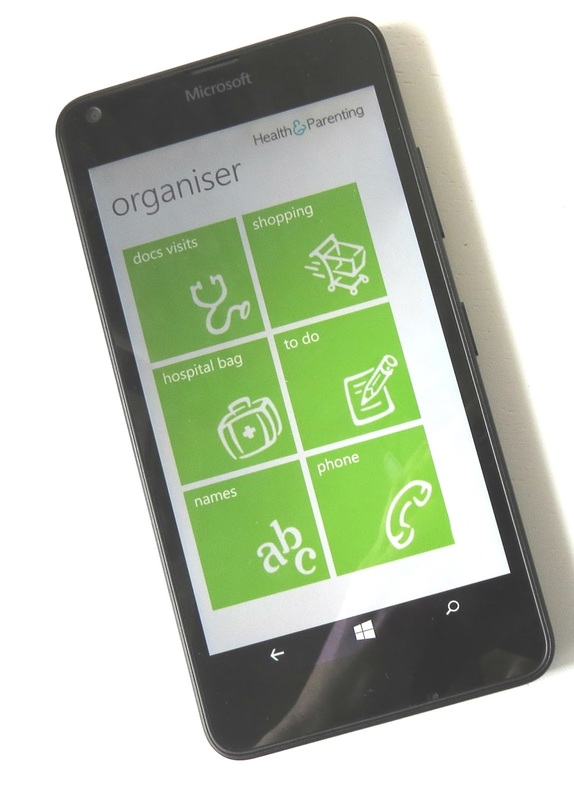 I like a checklist, and the shopping list and to do list features are a nice touch, as is the ability to log and manage medical visits which would prove particularly useful if you are under shared care and seeing a number of different people throughout your pregnancy. At the moment I have my midwife, consultant and doula on the go so this may be handy to use. The kick counter could potentially save lives and I think might make paying the £1.89 for the full version of the app, more worthwhile (a Kick Counting wristband from charity, Count The Kicks, is more expensive and doesn't allow you to make note of the duration of your baby's episodes of movement), you'd also need to manually make a note of your movements at the end of each day, in a notepad or similar. I'm not convinced that the paid version is a necessity, but I like it, there are still a lot of nice features on the free version though.